Providing complete body repair for heavy duty trucks and other large commercial vehicles. 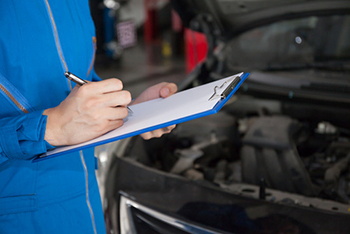 The commercial truck technicians at M&I Auto Body Collision will get your truck expertly repaired and back on the road quickly and without hassle. 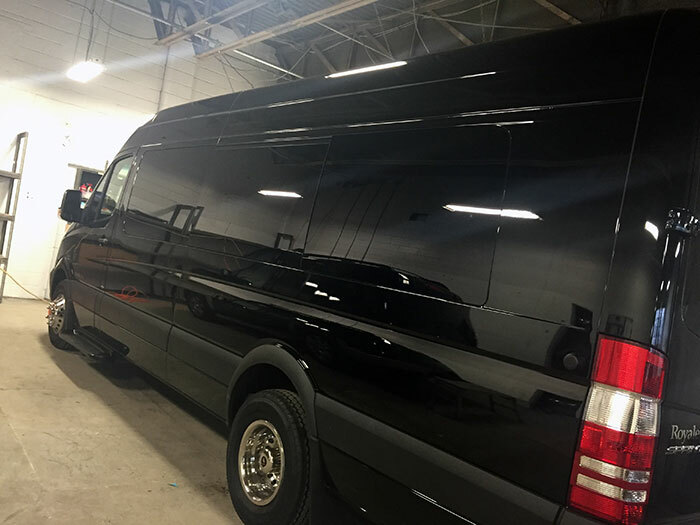 Our services include collision repair, box truck repair, floor replacement, frame, windshield, truck collision repair, trailer collision repair, trailer shortening and more. Heavy truck body repair and paint. Our 18,000 square foot facility with high ceilings, oversized bays and spray booth can accommodate trailers, fire trucks, trash trucks, buses, dump trucks, construction vehicles, and any other fleet size vehicle. Our commercial collision center guarantees quality repairs with quick turn-around at an affordable price. 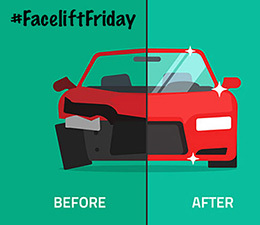 We handle all body-repair related services for large vehicles such as collision, truck painting, corner caps, roof damages, hood refurbishing, welding, etc. We participate with and can help you with all insurance companies. Specially built for handling commercial trucks and other vehicles. 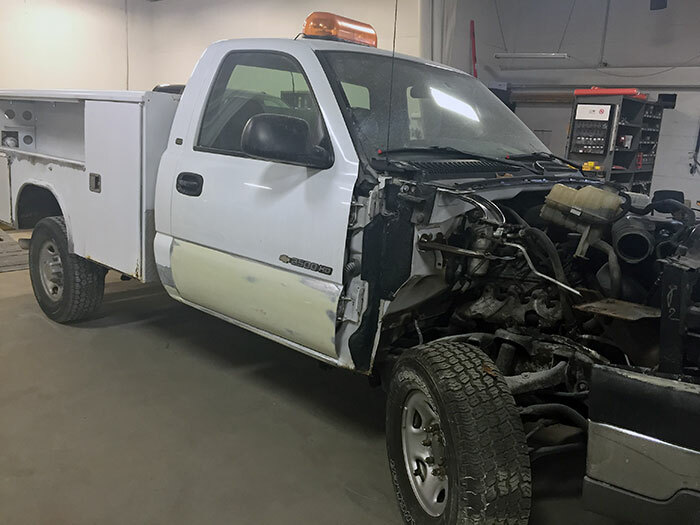 Accommodating large trucks needing extensive body work is never a problem at M&I Auto Body Collision. Our work bays are fully prepared to get the job done on trucks, trailers, buses and trollys. Fleet accounts are welcomed and discounts may be available.